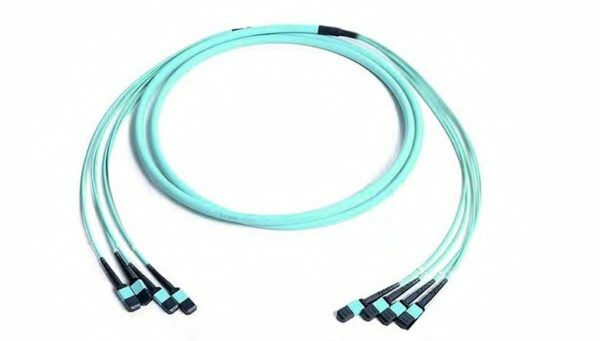 MPO-LC uni-boot harnesses provide fast and precise connections from patch panels to high-density servers and switches. 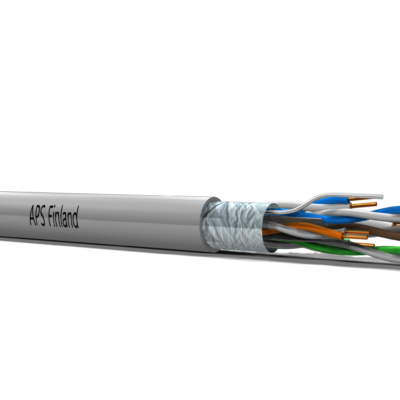 The furcation housing is extremely compact and with a cable diameter of only 3mm, the single cord construction reduces cable consumption by as much as 50% compared to conventional figure ‘8’ duplex cables. 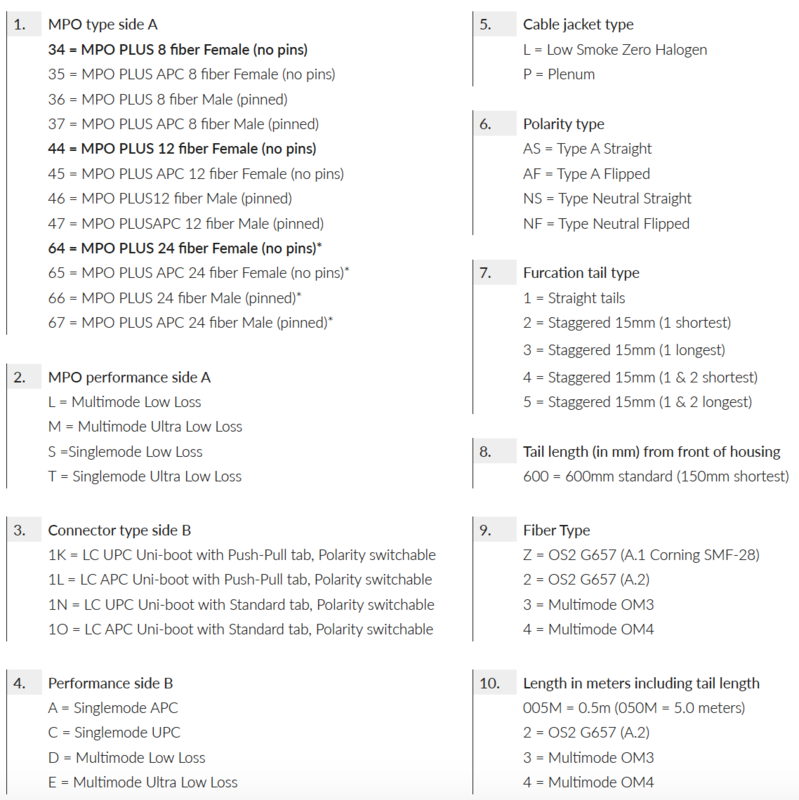 Harnesses can be supplied with straight tails or staggered tails to match the particular equipment and port numbering scheme on equipment. 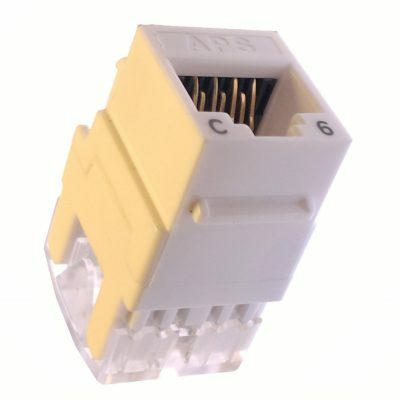 An optional pulling tab at the rear of the connector provides unparalleled access to connectors, and allows users to make fast moves, adds and changes even in applications where LC ports are stacked directly adjacent to one another. Polarity reversal is also possible with the uni-boot connectors (TYPE 2) thanks to a simple locking trigger which allows the shroud to be pulled back and the connectors to be rotated 1800. 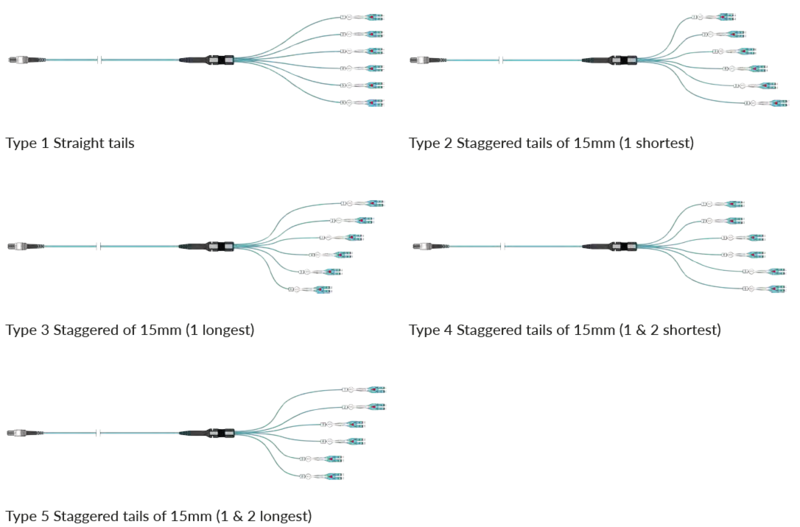 The different fan-out tail lengths are made to suit different types of switches and servers. The numbering on the tail relates to the port numbering on the equipment. The reason for changing the length and number of the tail is because sometimes the harness enters the switch from a different point (right, left, bottom or top). This has an impact on the number and the length of the tail. NOTE: When connecting harnesses to the UHD Modules, please use TYPE 1 tail with equal length. 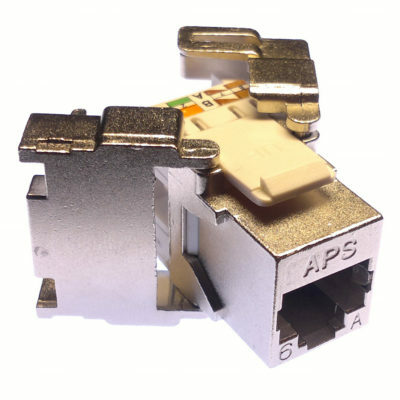 Category 6A, Keystone jack RJ45, screened, butterfly style, SCS6AS, 25 years system warranty.